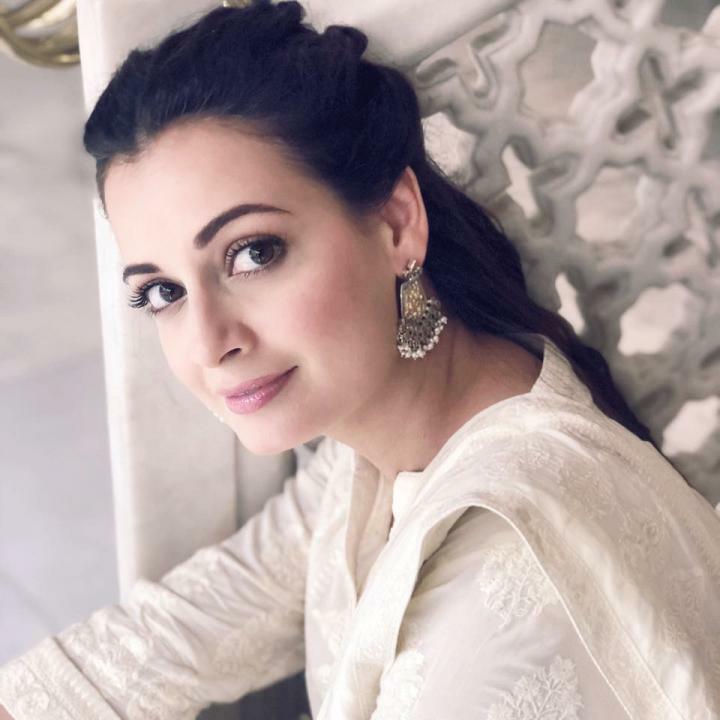 Diya Mirza is an Indian model, actress, producer and beauty queen. She was born on 9 December 1981 in Hyderabad, Telangana, India. Dia won Miss Asia Pacific 2000 title. She mostly worked in Bollywood movies. She is also a co-owner of a production house Born Free Entertainment. Dia made his film debut with the movie Rehnaa Hai Terre Dil Mein. She got married on 18 October 2014. Her husband name is Sahil Sangha.